Note: The staff at Powet.tv is neither anti-christian nor anti-religious, just anti-crappy video games. 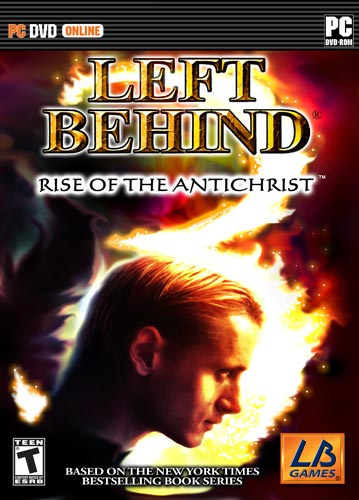 Left Behind 3: Rise of the Antichrist is the third in a series of RTS video games based on the book series of the same name. Left Behind takes place after the Rapture. For those of you who slept through Sunday school, that’s the day when god comes to take all good Christians to heaven to be with him, leaving only their clothes behind. Naturally panic and fear set in, with people’s loved ones disappearing out of the blue. A man named Nicholae Carpathia steps up and takes control of everything, reorganizing the U.N int the newly re-christened Global Community Peacekeepers, so now order is restored to the world. Only one problem: Carphathia is the antichrist. Now it’s up to the Tribulation Force, a ragtag group of new Christians, to stop them and spread the lord’s word. 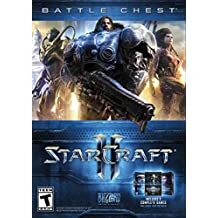 It’s out there, but it’s not like it’s the strangest premise in video gaming. I mean, this week’s $20 Game of the Week has you playing as a sentient blob of meat out to rescue a girl made of bandages from a fetus in a tuxedo for crying out loud.